Please use the form below to contact us if you have any questions, or if you wish to make a booking. 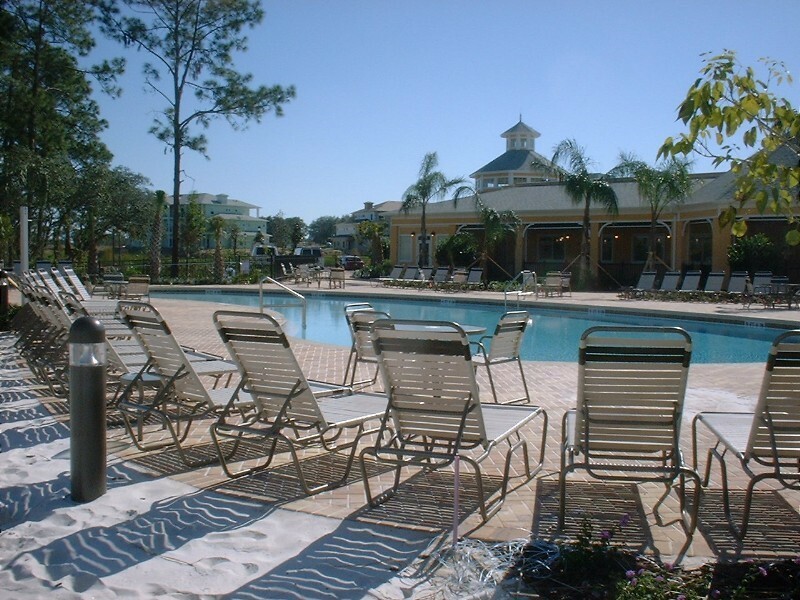 We are happy to put our many years of experience to good use, ensuring that you too can also have a great Florida vacation! Check out our Special Offers and our Guest Reviews. We also offer a discount for a longer booking. Please provide as much information as possible so that we can respond to your query. Please also provide the dates you are interested in booking. Thank you.